Pick the brains of a team that's flipped 2,500 homes in Texas and California. Fixing up communities and providing jobs is truly a worthwhile enterprise. It feels even more worthwhile when you accomplish these objectives while making a handsome profit! We compiled our absolute best advice for investors in this industry guide. 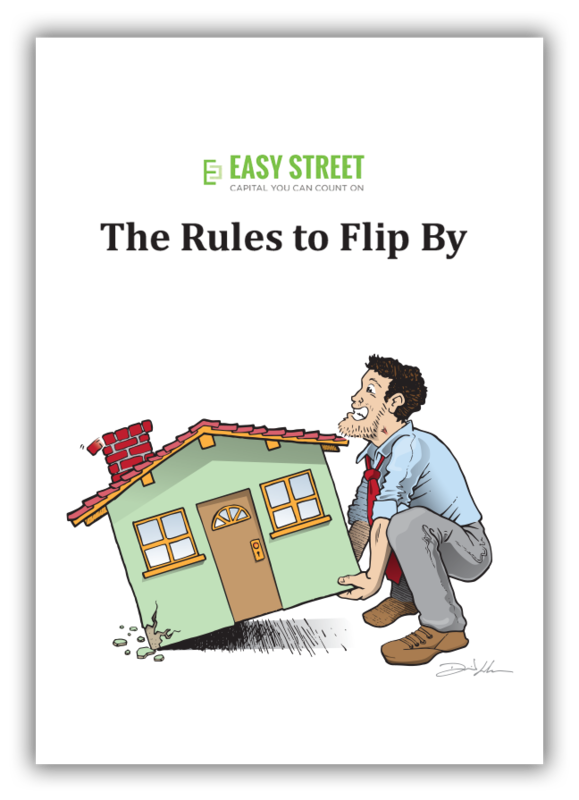 We hope Easy Street Capital can assist you with your next deal––but Easy Street or not, we hope you find The Rules to Flip By useful and entertaining. "Easy, efficient, and perfect for flippers! We love doing business with the company and are completing our third flip in 9 months! Thank you! Thank you! Looking forward to doing business on the next one." "I was able to obtain a loan from Easy Street to invest in purchasing a house in TX for fixing up & flipping. Easy Street is one of the best lenders I have dealt with and they are genuinely interested in assisting the investor to be successful with whatever your project is. I would highly recommend them to anyone who needs funds for investment in real estate." "Easy Street was flexible enough to work around some extension issues due to some unseen hurdles in my house flip. Eternally grateful to Easy Street for making things as smooth as possible. 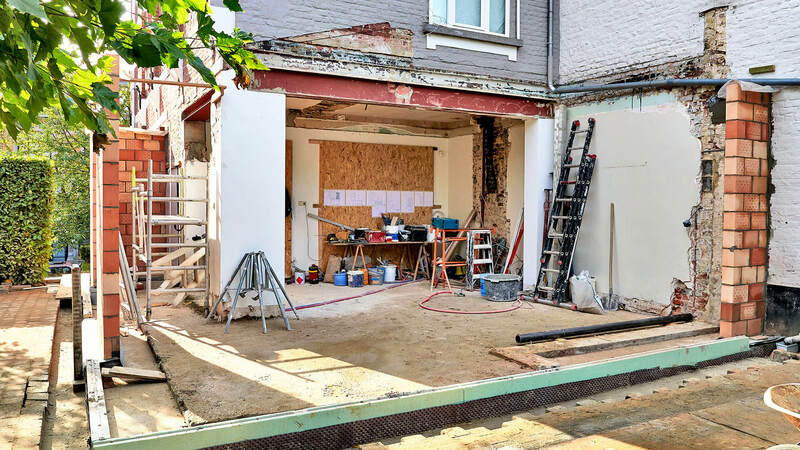 Would definitely recommend them to anyone getting started in house flipping."